The fate of Sanctuary will soon rest in the hands of PlayStation gamers around the world. Blizzard Entertainment, Inc. today announced that it is developing Diablo® III, the latest entry in its award-winning action–role-playing-game series, for the Sony PlayStation®3 computer entertainment system. The company also today confirmed plans to adapt the game for Sony’s newly announced PlayStation®4, its next-generation computer entertainment system. Blizzard also announced today that the PS3 version of Diablo III will be shown live at PAX East, taking place at the Boston Convention and Exhibition Center from March 22–24. Attendees there will be the first in the world to pick up a controller and experience the fast-paced action and visceral gameplay ofDiablo III via the new custom-designed interface. 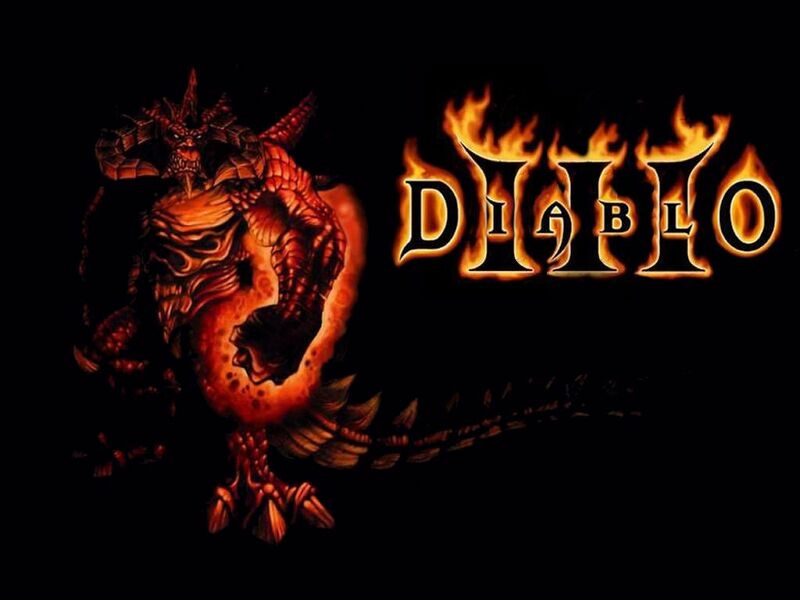 To learn more about Diablo III, please visit the official website at<gp_link type=”http” loc=”//www.diablo3.com”>http://www.diablo3.com. Further details about Blizzard’s plans for the PlayStation versions of the game will be announced on the site as development progresses. With multiple games in development, Blizzard Entertainment has numerous positions currently available—visit<gp_link type=”http” loc=”//jobs.blizzard.com”>http://jobs.blizzard.com for more information and to learn how to apply. According to The NPD Group, GfK Chart-Track, and internal company estimates.